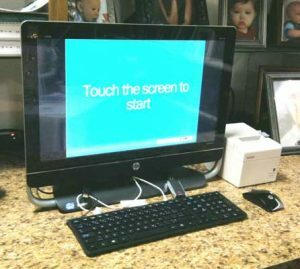 Print your Photos - Steph's Studio Inc.
Kiosk Prints – our kiosk Luci is willing to help you transfer and print images from your phone, camera card, USB drive, Facebook or Prints. 4×6 & 5×7 prints can be printed as you wait and take them with you! 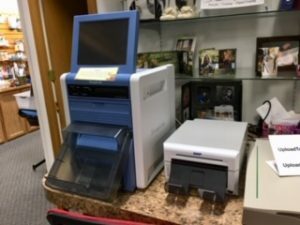 Self-service scanning available! Print instantly, wait for prints or burn to a CD/USB. Other service available for 4×6 and larger prints: Prints are ready in 24-48 hours -up to 11×14 size. Please allow up to 10-14 days for larger than 11×14 prints. Large format Prints up to 43 inches wide on a variety of medium from fine art paper – fabric sticker to plastic. 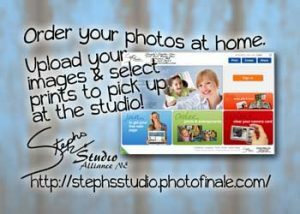 Order online, thru IPhone/iPad App, upload to kiosk, text or email then pick up at Studio. Use our online Photofinale ordering option from your computer at home. iPhone-iPad app available: Search Steph’s Studio in the app store. Photo Restoration and Copies are also available. Retouching/Editing of your images available by request. We also create albums from images taken by other photographers if the proper releases are obtained. Call 308-762-7655 to schedule an appointment for a quote. YES we can still get film processed and printed for you!! ©We Observe Current Copyright Laws© Please do not copy protected professional portraits. If you have questions we would be more than happy to help you obtain a copyright release in the right situations or find out if your photo would still be Copyrighted. 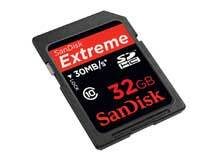 YES we have SD camera Cards and USB drives! 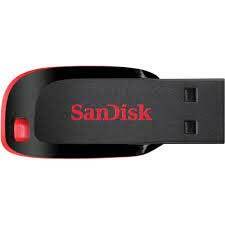 We can also order USB back-up hard drives for your images. Also, see our Frequently Asked Questions page for more info.